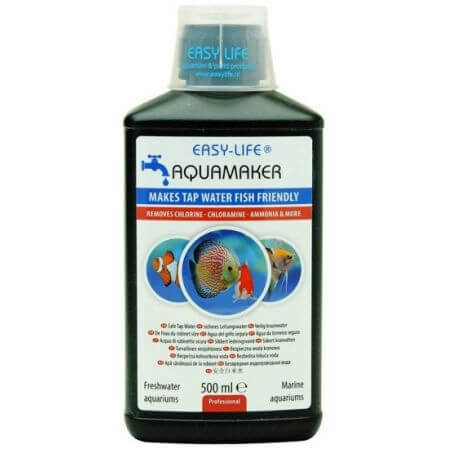 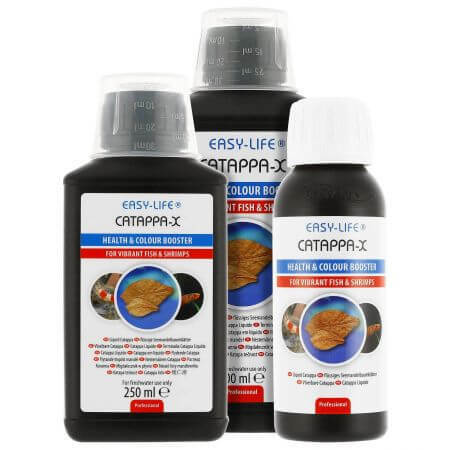 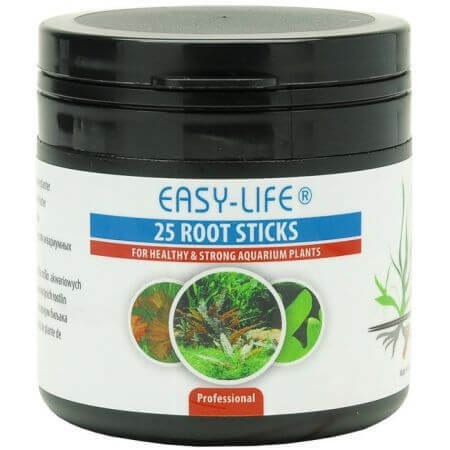 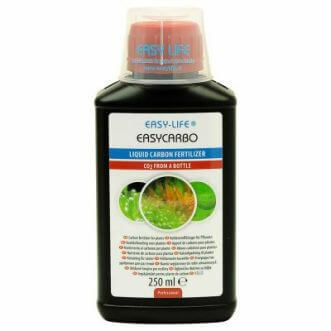 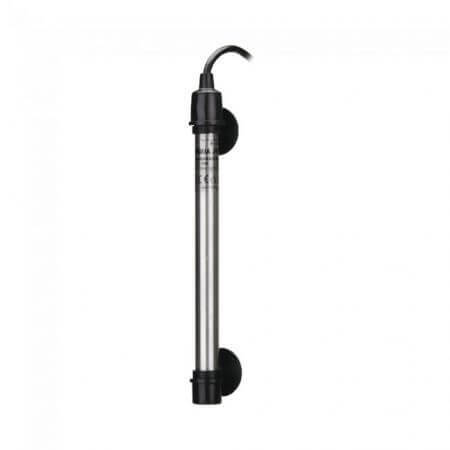 Easy life Magnesium 250ml. 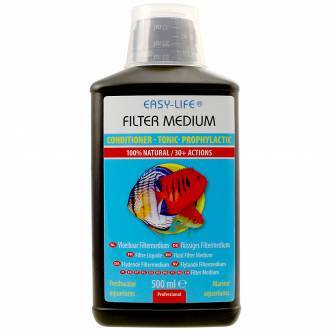 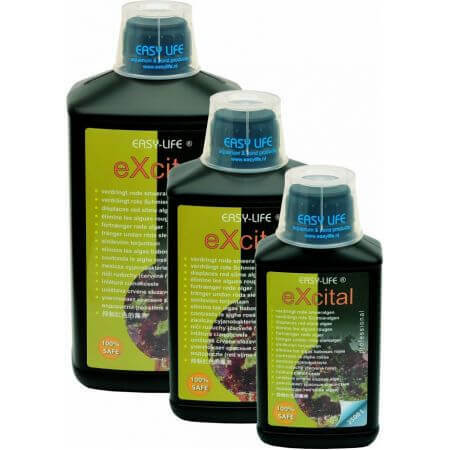 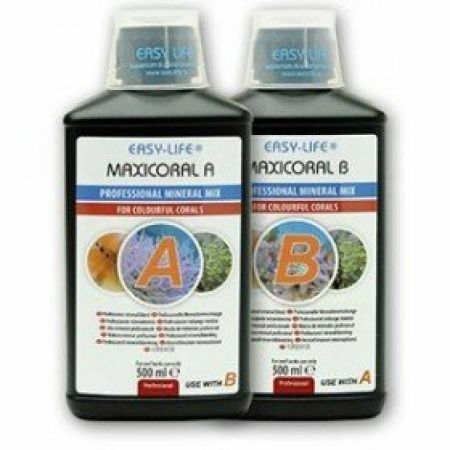 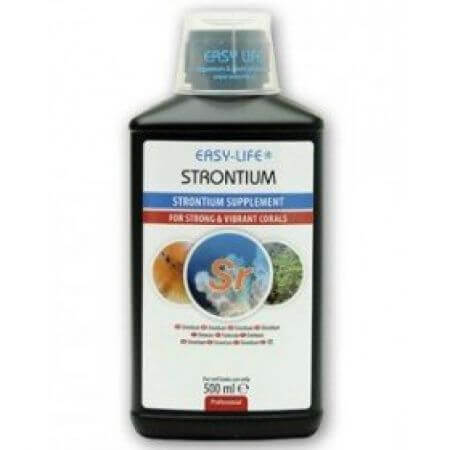 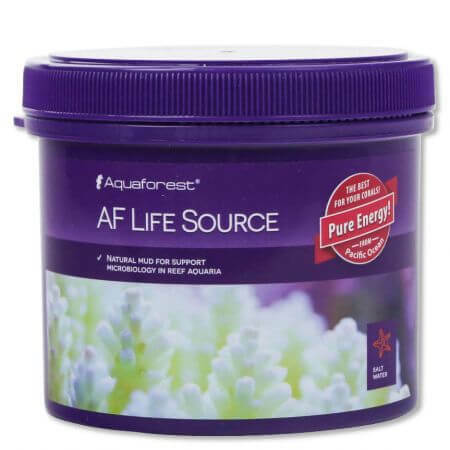 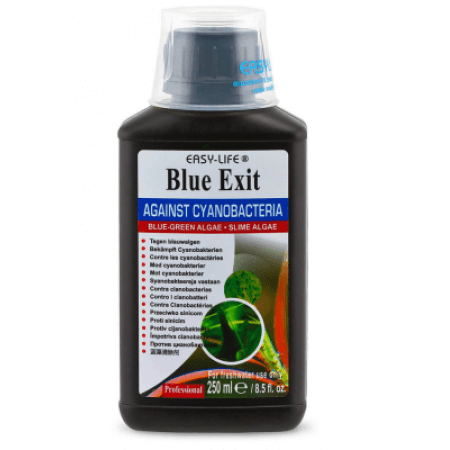 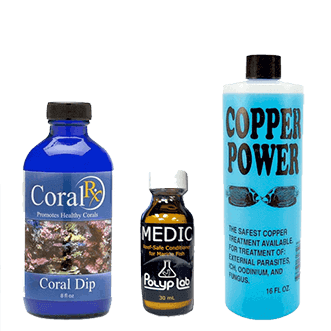 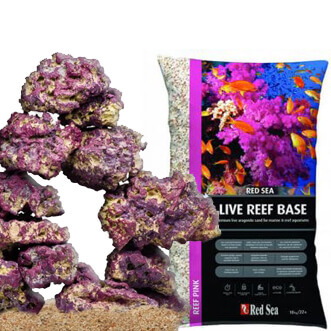 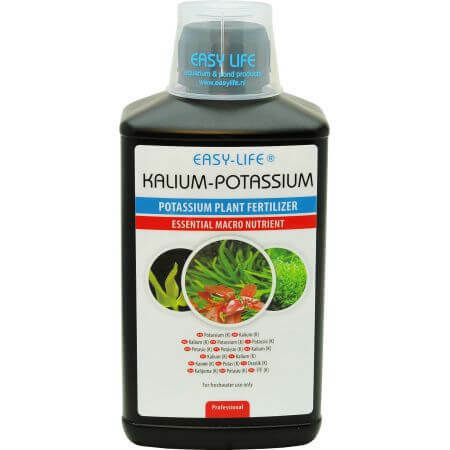 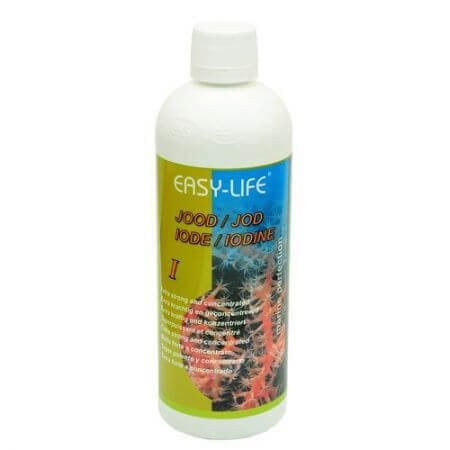 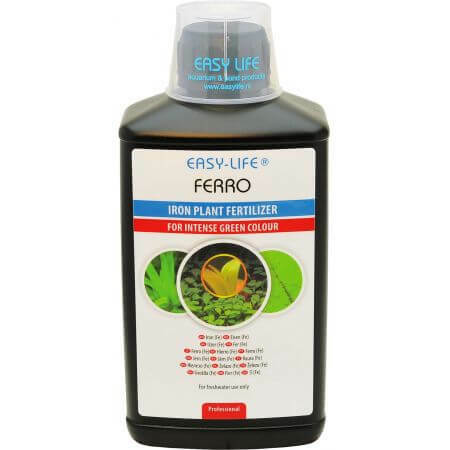 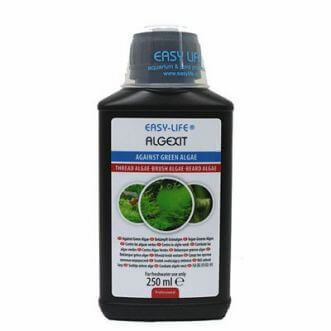 9.7 163 163 1 10 Easy life Magnesium 250ml. 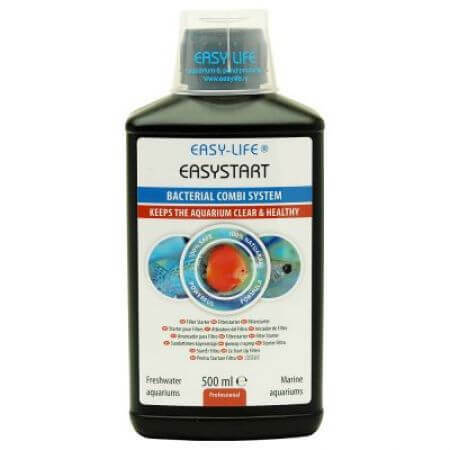 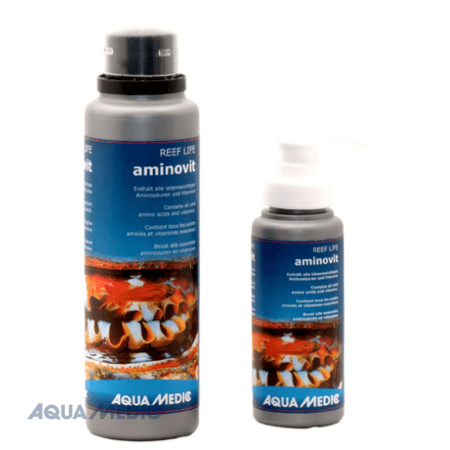 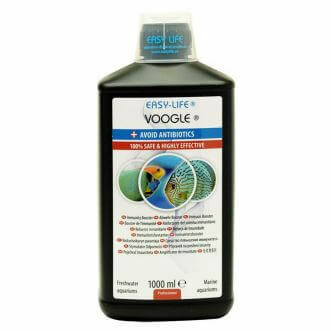 Easy life Magnesium 500ml. 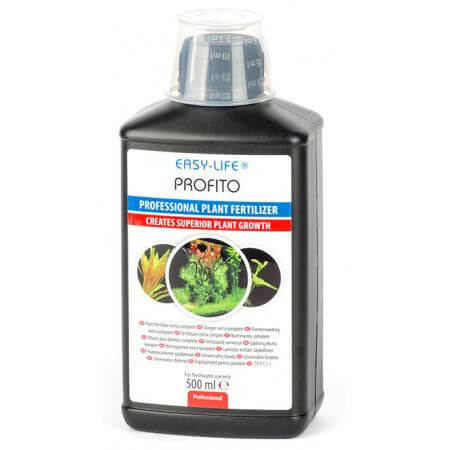 9.7 163 163 1 10 Easy life Magnesium 500ml.